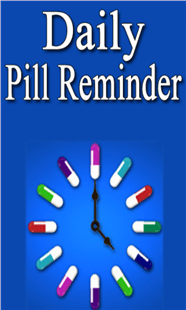 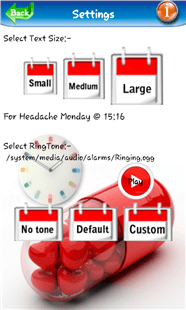 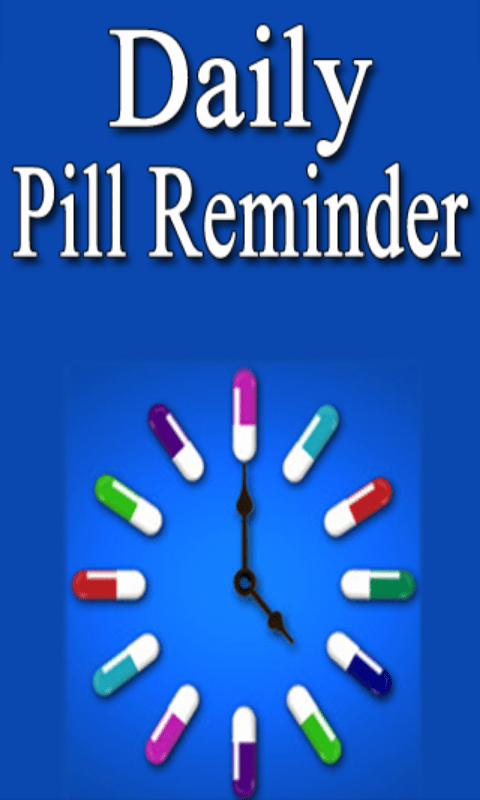 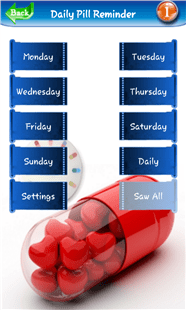 Using this Daily Pill Reminder Android application source code, you can schedule reminder for pill taking time with date. 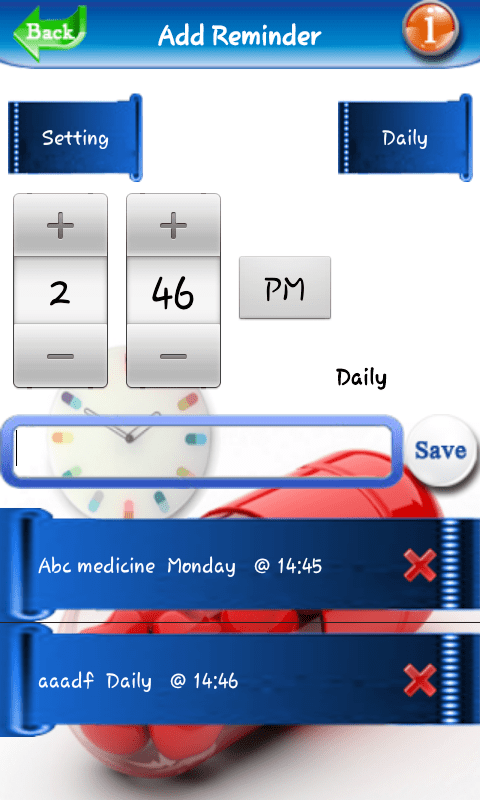 Change given Selena's photos to your selected celebrity's photos. Run Application and see your new application with your selected celebrity. 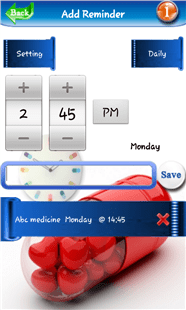 That’s it, now You are ready to put this app in Android App Store Market for sell.